Offering you a range to fit your budget and taste preference. 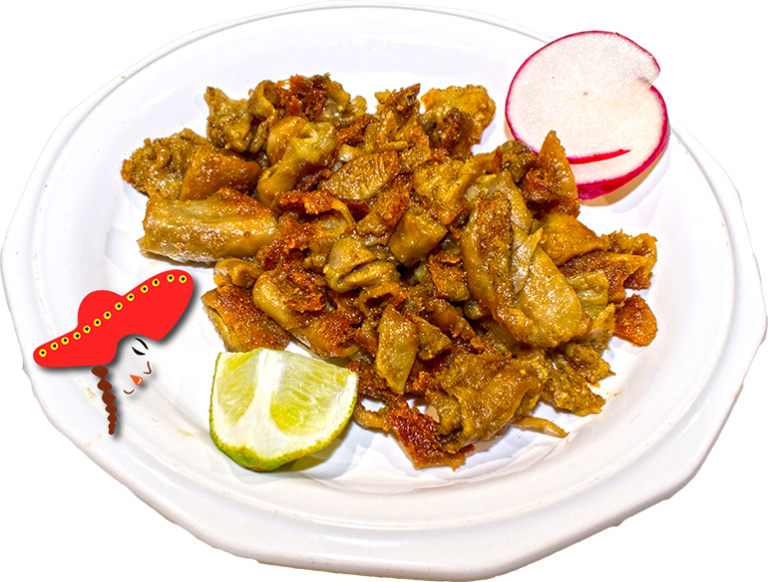 Linda's Mexican food prepares their tripa with premium beef tripe; boiled with bay leaves; onion; garlic; daily cooked thoroughly on the griddle. Tripa in a burrito is a must try if you want to experience a true food coma. The tripa was mildly crunchy and delicious.